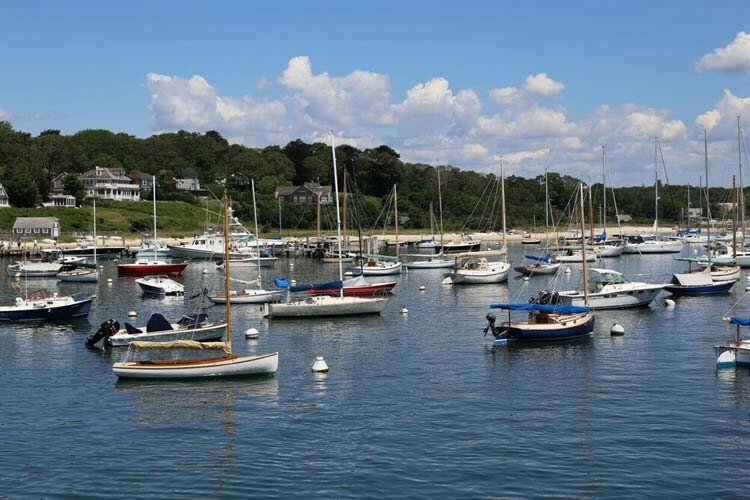 The richness of Falmouth and the surrounding Cape Cod area is the perfect destination for a relaxing getaway. 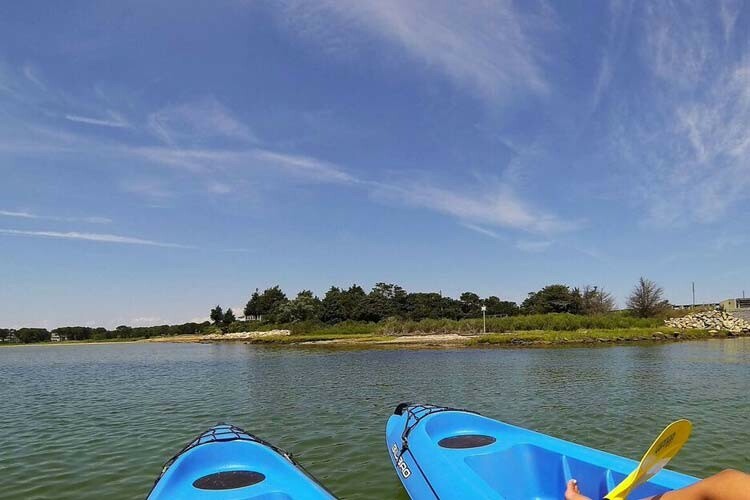 There’s so much to experience, you’ll never run out of Cape Cod things to do! 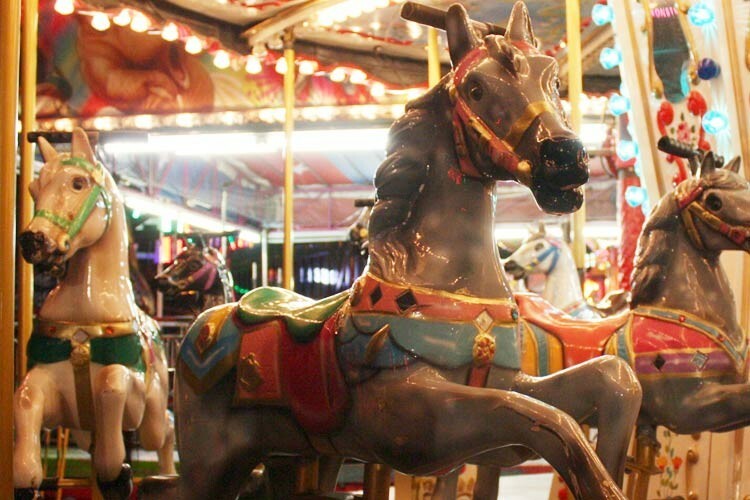 Arts and Culture are thriving in Falmouth as shown by our being home to Cape Cod Theatre Project, The College Light Opera, and the Woods Hole Film Festival to name a few venues that offer either year-round or special summer events. If you like history you might enjoy the American history exhibits at Falmouth Museums on the Green or the Woods Hole Historical Museum. 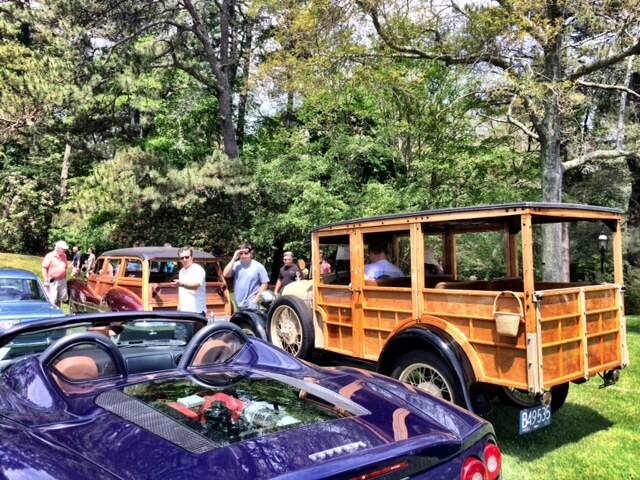 Another treasure in town is Highfield Hall set on the beautiful 300+ acres of grounds known as Beebe Woods. Beaches: We are proud of our 68 + miles of coastline. 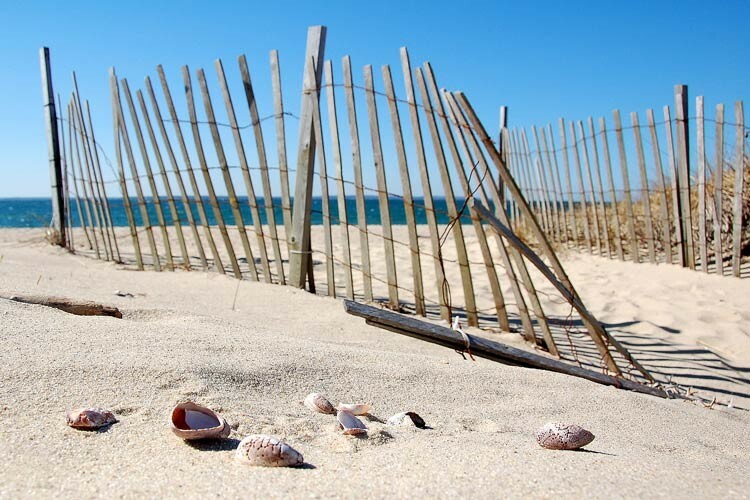 You can choose from the popular white sands of Old Silver Beach or opt for the less busy beaches of Old Surf Drive or Falmouth Heights. All in all there are twelve public beaches offering you the warmest water on Cape Cod at typically 70 degrees in the summer. 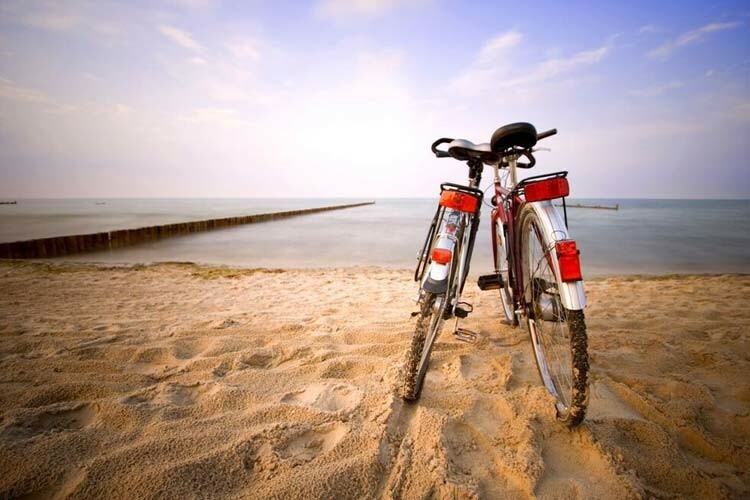 Shining Sea Bikeway – An 11mile paved bike path between North Falmouth and Woods Hole. 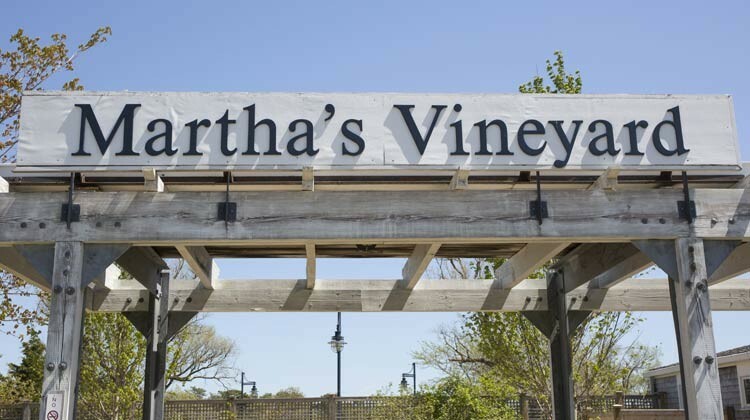 The Bikeway is very scenic as it winds through salt marshes and cranberry bogs as well as ponds and woodlands not to mention the section along the Vineyard Sound seashore where you can watch the ferry’s traveling to and from Martha’s Vineyard. Cape Cod Canal – A 13 mile round trip trail that runs along the Cape Cod Canal from Bourne to Sandwich. Fishing: Falmouth is a fishing friendly town where you can surf cast from any beaches as well as fish from our many docks and bridges. Salt water recreational fishing in Massachusetts does not require a license. The state does require freshwater fishing licenses which can be purchased at local tackle shops. Ballymeade Country Club – This is a Championship 18 Hole Golf Course that was redesigned by Jim Fazio and Chi Chi Rodriguez. 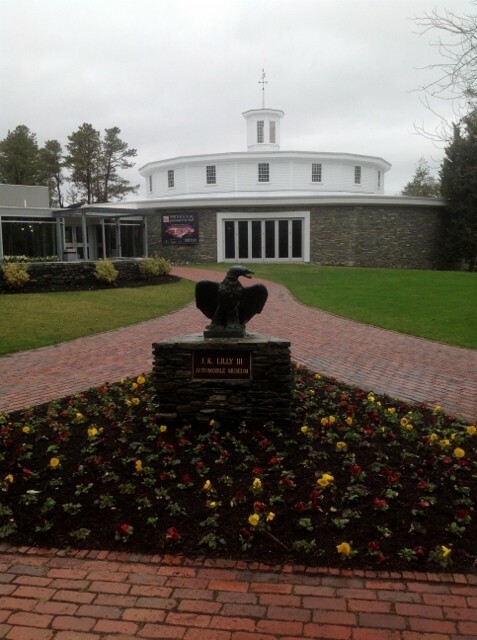 Falmouth Country Club – The club offers a 27-hole year-round public course. You can either ride or walk their championship 18 hole, par 72 course, or enjoy the 9 hole course. Cape Cod Country Club – This championship 18 hole course is located by the borders of Coonamessett Pond in Falmouth. Paul Harney Golf Club – For those looking for an executive length golf course we have the 18 hole Paul Harney Golf Club in East Falmouth, Massachusetts. Heritage Museums and Gardens, Sandwich, Ma: An absolute jewel on Cape Cod is the Heritage Museums & Gardens where the grounds are exquisite and there are four difference buildings that house both seasonal special exhibits and permanent collection exhibits.The expansive grounds are a joy to walk through and note the plantings and beautiful trees. On the grounds you can find the Old East Windmill which was moved from Orleans, Massachusetts and is open on selected days. 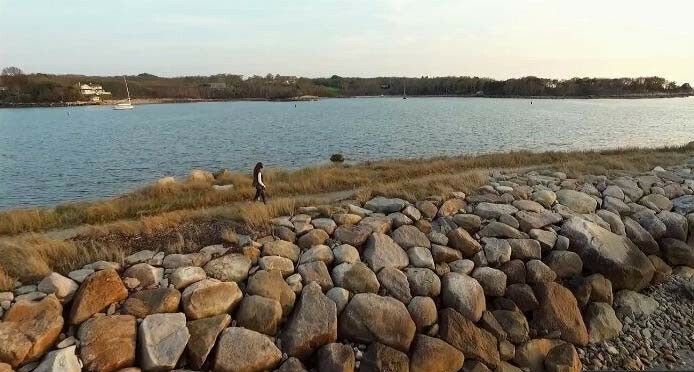 Explore Plymouth, MA: So much to do and so little time as they say. If you plan a day trip to Plymouth you can fit in whale watching, or deep-sea fishing, or perhaps relax on a harbor cruise. 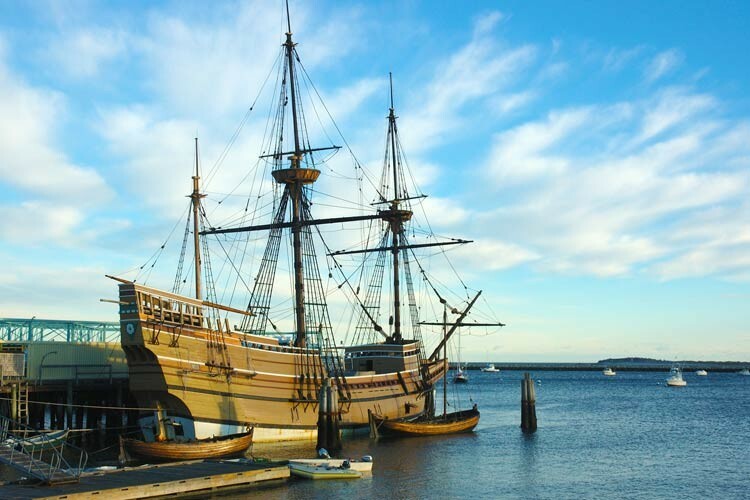 If you prefer to be land bound then perhaps a bit of history is appealing where you travel back in time by visiting Plymouth Plantation and Mayflower II. 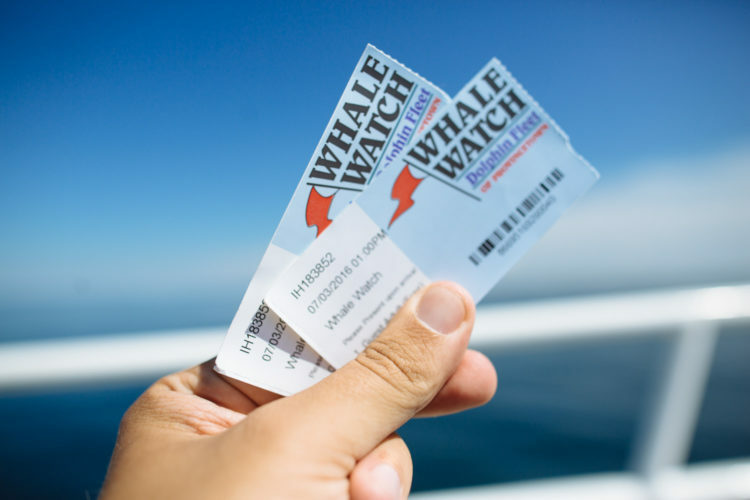 Whale Watching: You do not have to travel out to the tip of Cape Cod, Provincetown, to see whales. You can choose from Provincetown or Hyannis or Plymouth. Each offers daily trips where you cruise for about 3 ½ to 4 hours and listen to commentary by a knowledgeable naturalist.